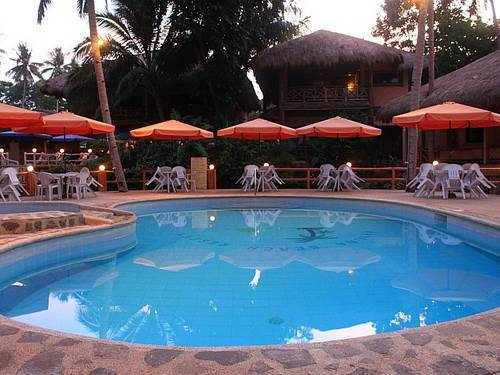 Kayla'a Beach Resort is nestled in the heart of Dimiao, Bohol just 30 minutes away from Tagbilaran City. 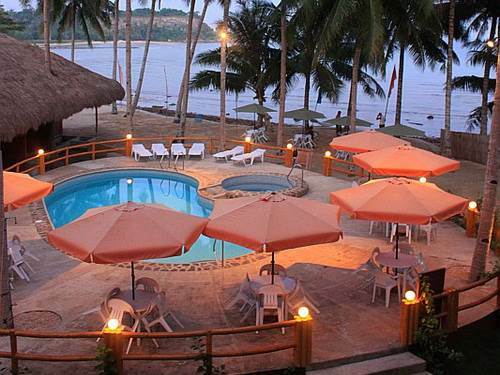 The resort provides luxurious amenities to their valued customers like the swimming pool, jacuzzi and and they provide tours all over Bohol. 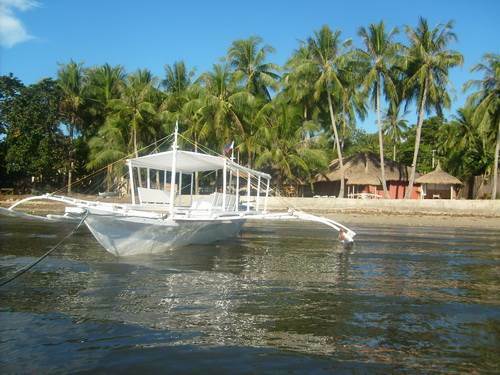 Offering sweeping sea views, rooms at Kayla’a Beach Resort feature traditional wooden furnishings. It includes a flat screen cable TV and seating area. 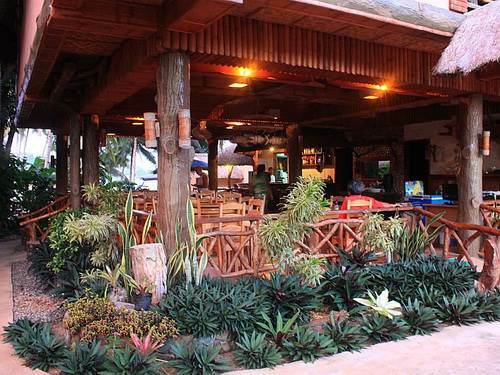 Serving local and international cuisines and offering some of Bohol's finest food (check out their burgers! ), Kayla'a Beach Resort also offers in-room dining options. 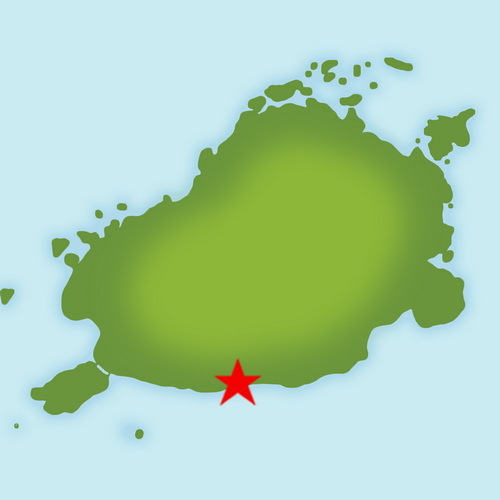 It boasts of its peaceful, serene and relaxing atmosphere where you can spend your precious time in paradise.